The Most Random Post Ever! My favorite core exercise is hands down the 1/2 kneeling pallof press. Who is this pallof guy anyways? 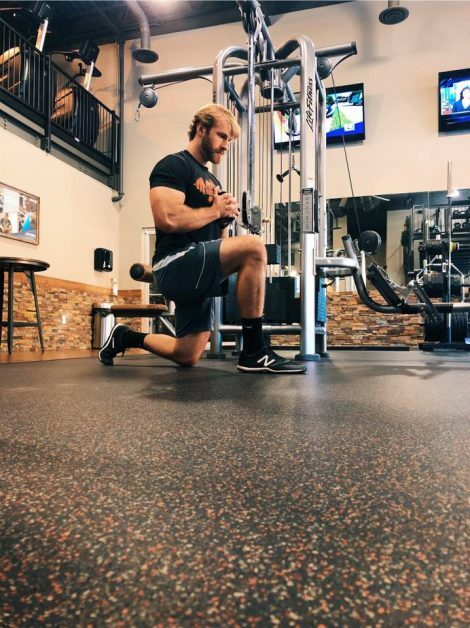 Crunches…no crunches…I always come back to this one to train my core. It’s perfect because it opens up your hips, gets the booty firing and lights up the obliques. 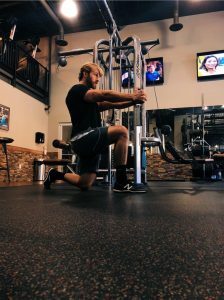 If your not doing it…you should. 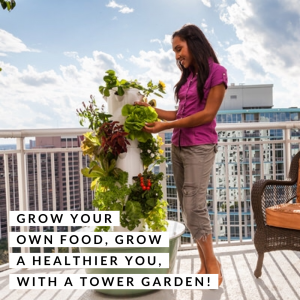 Give the gift of a TOWER GARDEN!